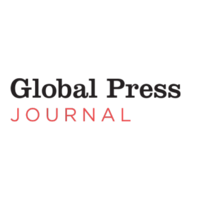 Mission Statement: Global Press Institute works to educate, employ, and empower women in the developing world. Partnership Grant. The Skees Family Foundation started working with GPI in 2014. We feel their mission to train and employ women in some of the poorest countries in the world is a wonderful tool not only to help those women and their communities, but also to educate the rest of the world on issues that normally would not receive media attention.